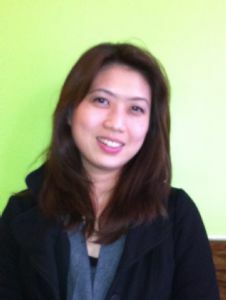 I am 36 years old nurturing lady, from Thailand. I have Been taking care of children for 8 years, college educated with B. S. Degree in Major Nutrition. I have experience caring all ages of children, changing diapers, bottle-feeding, making meals and giving baths. Motivated and proactive in childcare, household arrangement, arrange activities, play dates, healthy food preparation, etc. Maintain current Adult and Pediatric First Aid/CPR/AED certification from American Red Cross. I am non-smoker/drinker. I am reliable, responsible, creative, educated, fun, hard working, care and have infant experience. I have experience for changing diapers, bottle-feeding, making meals and giving baths. Motivated and proactive in childcare, household arrangement, arrange activities, play dates, healthy food preparation, etc. -Bachelor Degree Major Food Science and Nutrition. -Pediatric First Aid/CPR/AED certification from American Red Cross.